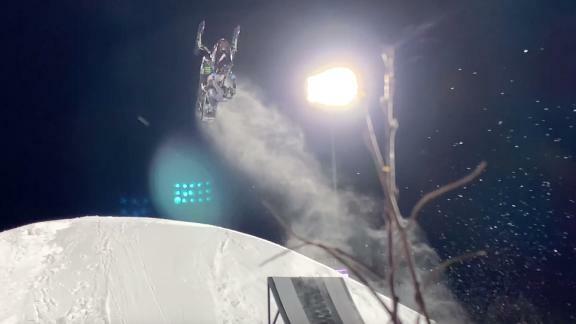 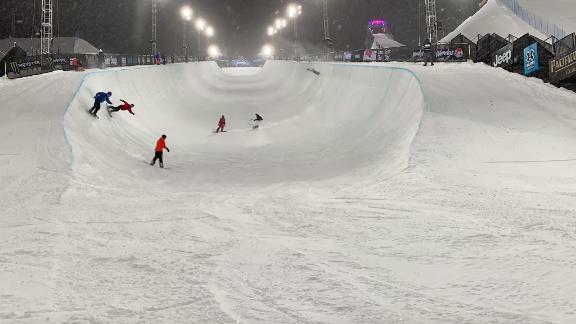 In case you missed it, here are all of the extended gold medal highlights in one compact video. 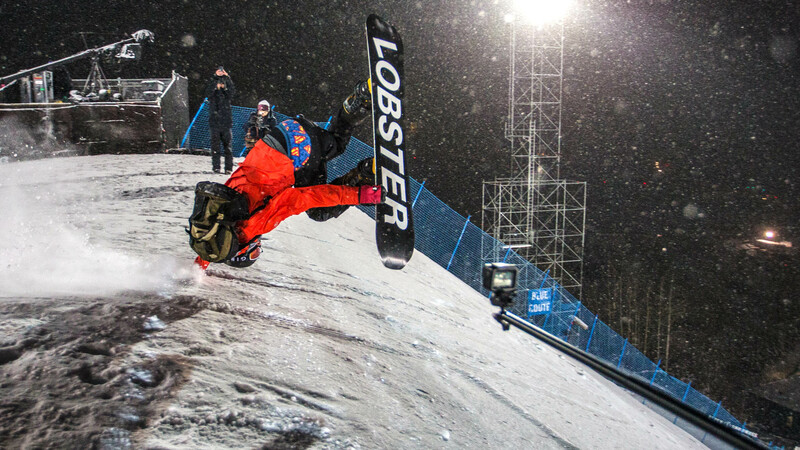 All the gold, all the highlights, all in one place. 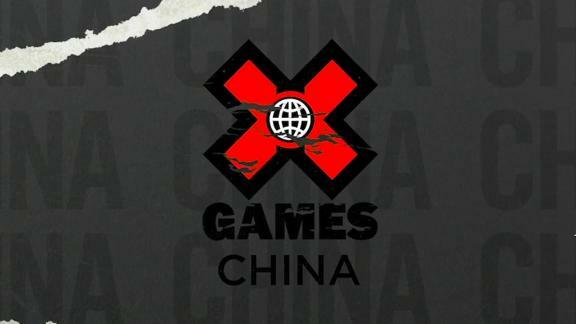 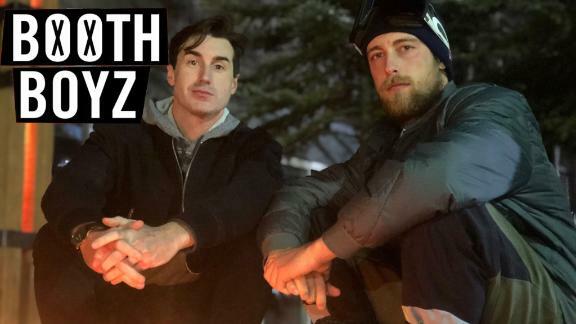 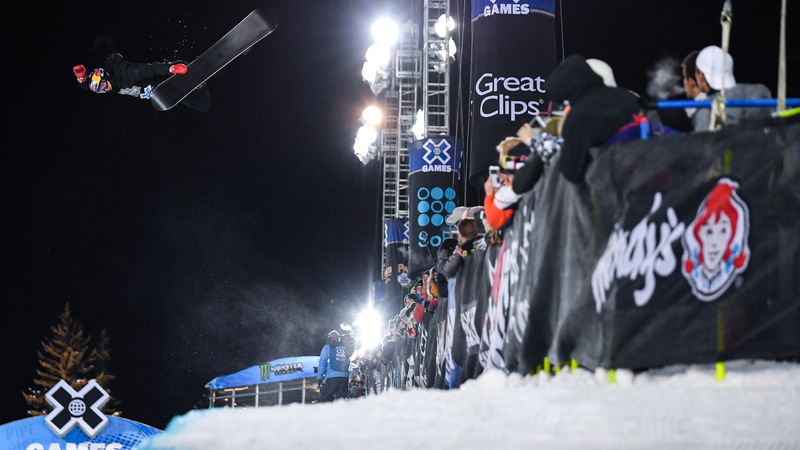 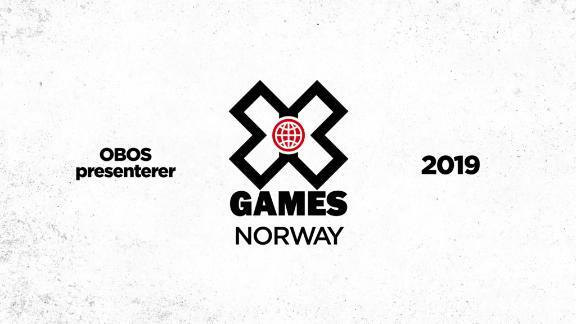 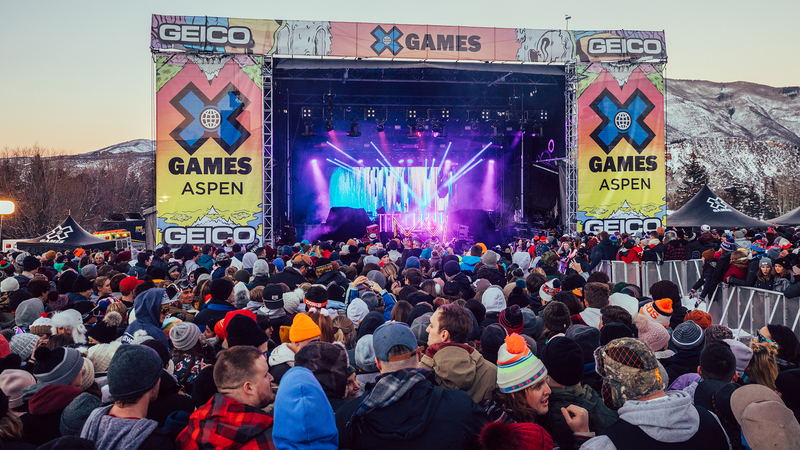 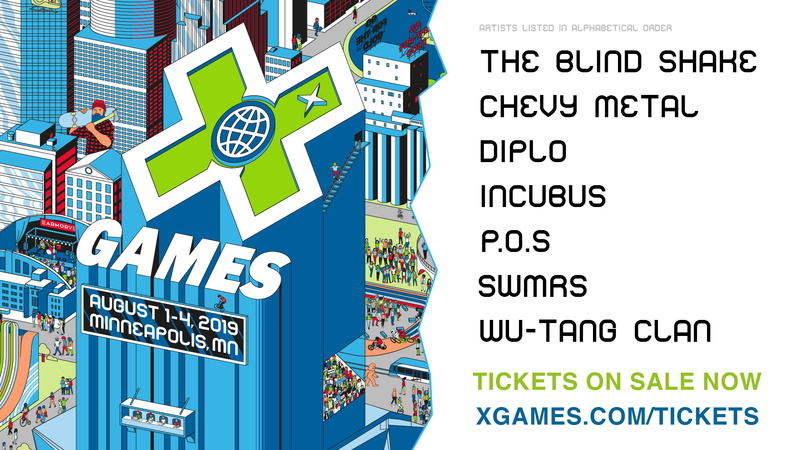 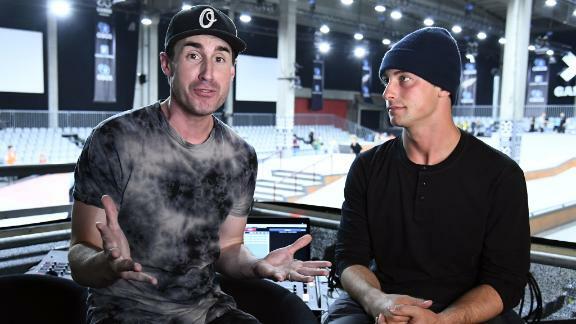 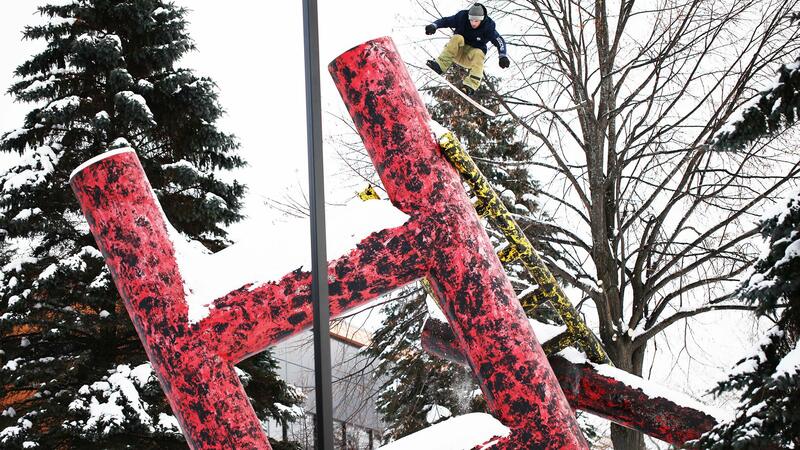 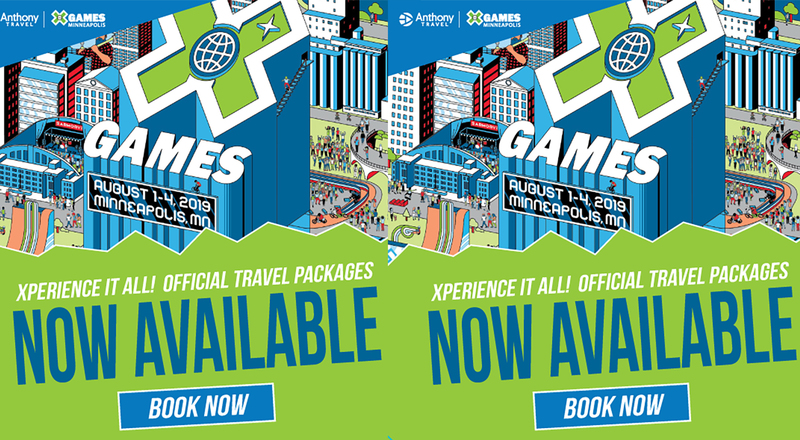 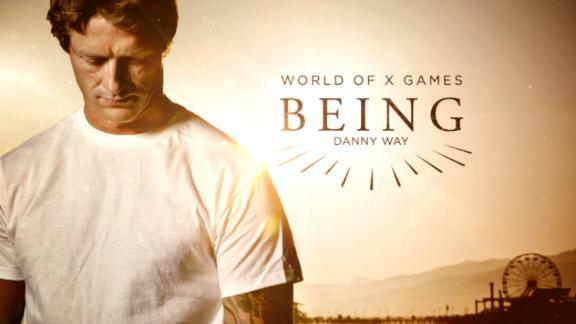 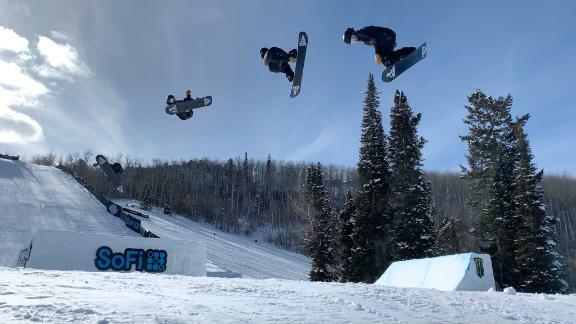 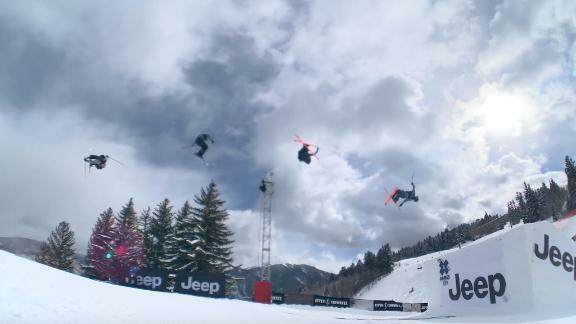 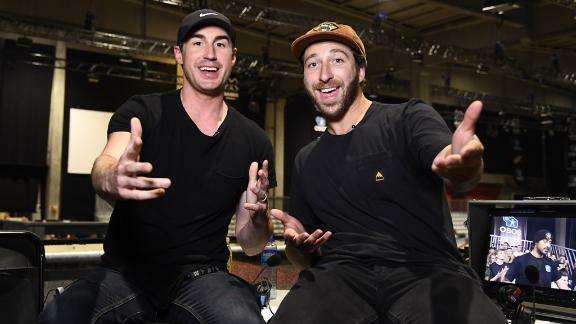 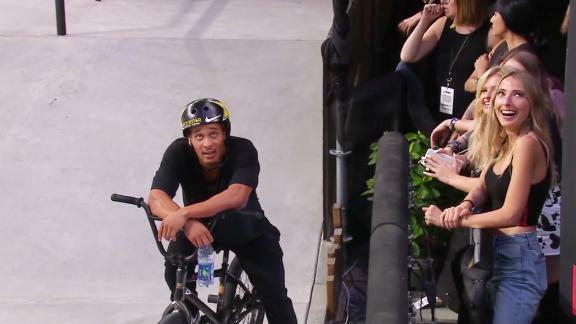 Booth Boyz hosts Brandon Graham and Craig McMorris recap four days of insanity at X Games Aspen 2019, from fashion statements to new tricks. 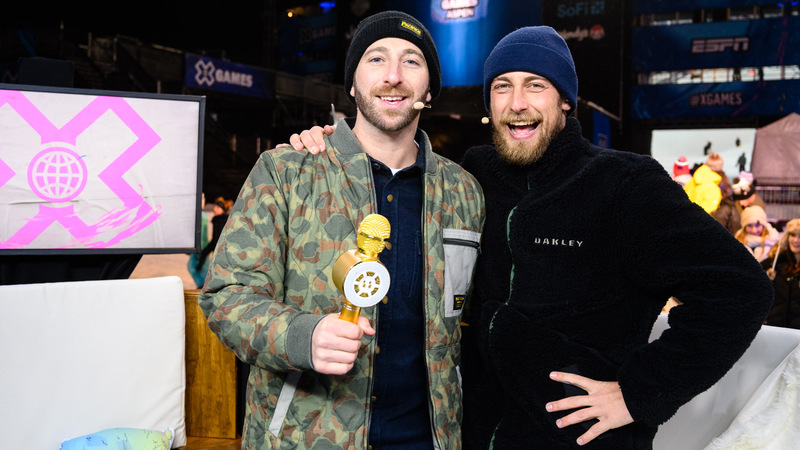 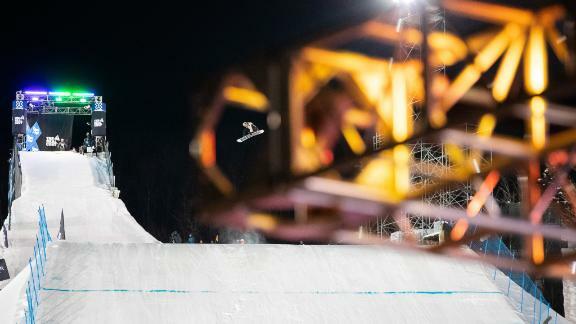 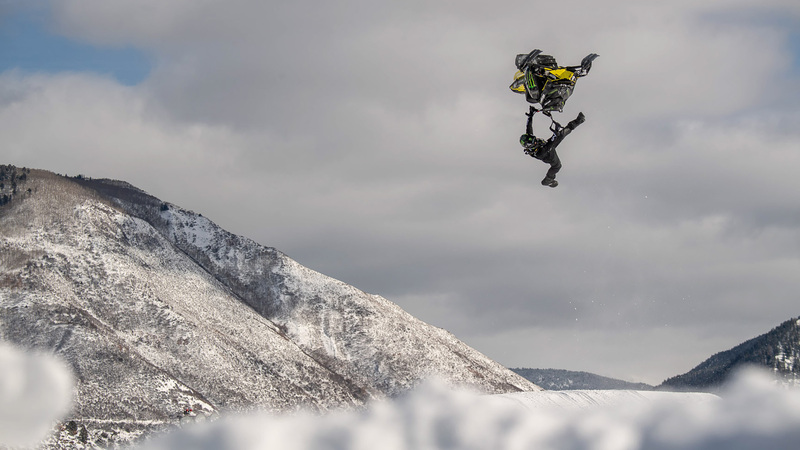 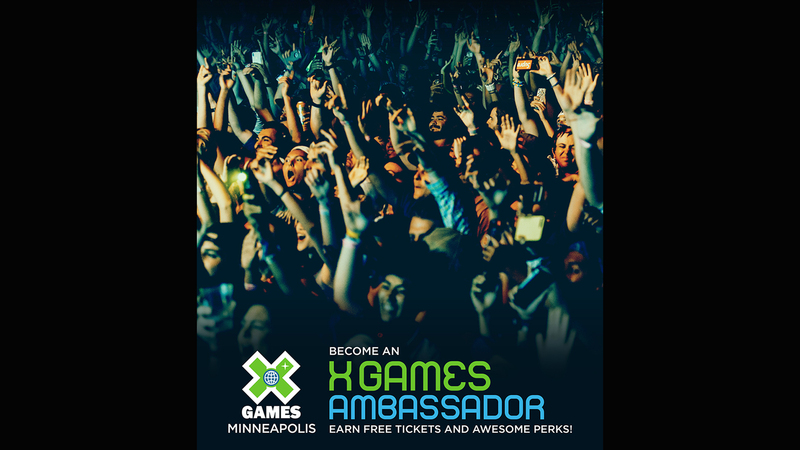 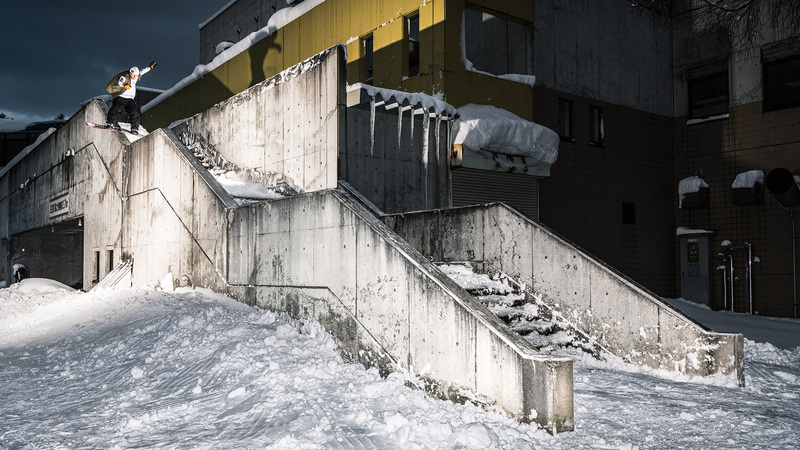 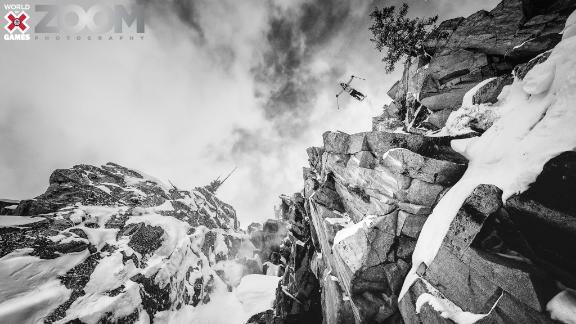 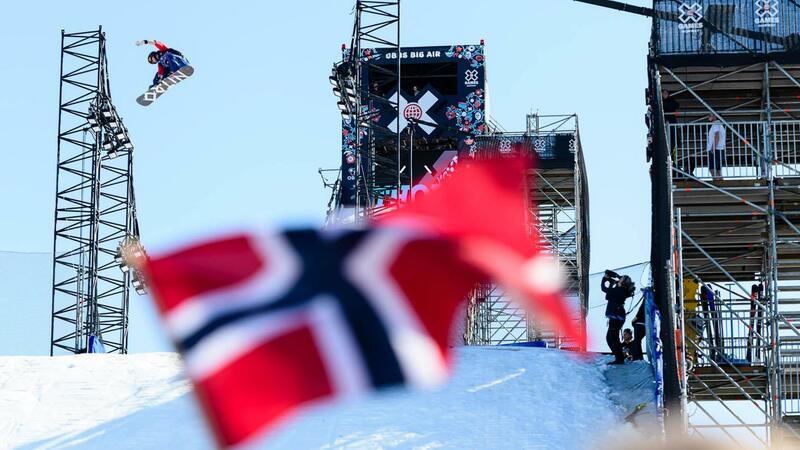 Photographer Adam Barker captures the gold medal win in the X Games Aspen 2019 ZOOM photography competition.